Quokkagirl Discusses Learning Disabilities | Facilitating supportive conversations about issues related to learning disabilities. Trying to get children through school is a challenge for any parent. The effort it takes to help your child manage expectations, develop self-support skills and have a happy social life can be massive often with a never ending slew of anxieties to make everyday dramatic. However, when you’ve moved your children across continents away from friends and family the challenges can expand dramatically, especially when incorporating language and cultural differences. If there is not a clear understanding of the task and how it will be managed, the experience can devolve into a self-induced nightmare. However, the expatriate schooling experience can provide a wealth of opportunities for any student and family, resulting in an expanded sense of competence and confidence. A key mechanism for success is establishing lines of communication between school and home that are open, direct and consistent. As well, specialised needs must be outlined up front with a commitment from both the school and home as to what required, specialised support elements will be put in place. Another action that helps the assimilation process is to participate in school supported activities both during and after class as well as providing weekly language opportunities that in turn open the lines of real communication. Expatriate schooling for children offers many challenges and can bring frustration, isolation and disappointment. However, with awareness, planning and the establishment of realistic support options families can enjoy and grow from an overseas educational experience. Twitter offers a wide range of interactive options and presents a vast number of platforms including: entertainment, politics, business, culture and importantly for me, education. There are many great Twitter accounts that offer relevant information specifically in the area of learning disabilities and being involved really places you directly in the loop of learning. Twitter allows you to organise your interests the way you wish and follow up to 2000 different people, groups or concepts. This makes for a forum that offers quick interaction with the world on a number of levels and places you in a world-wide conversation on special needs and learning issues. Twitter is fantastic! We have finally settled into our new Canadian residence in lovely Saskatoon, Saskatchewan and I’m busy planning my involvement in the local educational scene. As well, I’m still writing my dissertation, which is to be finished by June 2012 and trying to keep the household running. It makes sense to keep moving here as you’ll freeze if you don’t so as I hibernate inside my new home office I’ll look forward to the coming holidays and what the new year will bring. Cheers. There are a number of reasons for this blog. To create an open format to discuss the area of learning disabilities with interested individuals. To share and gather relevant information that can assist people dealing with the issues that arise from learning disabilities. To develop a forum for debate concerning the political and social justice aspects of learning disabilities and focus on providing informed, timely and positive support. At the moment, I am working with the Kitimat Community Services Society developing workshops that will provide information to parents of children with learning disabilities. Issues covered will include: student rights and responsibilities, assessment, in-class support options, rememdiation progams and coordinating with local schools and community groups. As well, I am currently a EdD candidate at Murdoch University in the area of Inclusive Education conducting research on teacher’s perceptions of their experiences with students with learning difficulties. For the past 16 years, I have worked with students with learning disabilities in a number of capacities including classroom teacher, specialised tutor, community college instructor and educational services provider in Australia, the United States and Canada. I look forward to hearing from those interested in contributing to this conversation. Today, I was speaking with a new acquaintance. We asked the regular questions about home, work and children and a small amount of information was exchanged. However, when I mentioned I had a background in learning disabilities the conversation shifted. 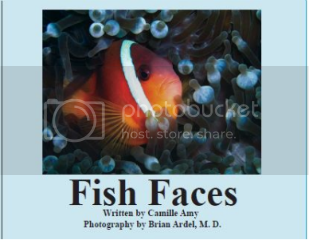 Suddenly there came a very detailed account of how her child hadn’t been diagnosed with dysgraphia until his year in Grade 12! There were a number of elements to consider: he’s gifted, he’s avoidant, he’s sociable and a great guy, the community is remote, services are few and far between. Still, after 12 years in the school system he’s still unsure of how to manage and move beyond his learning issues. This is not the only story like this that I’ve heard in the past weeks. There have been two more accounts of exceptional children being underserved by their present education system and I’m wondering what has to change? How can advocacy for students with learning disabilities, especially in remote regions help to change the endings of these stories? Can community awareness be the first step? Will services be provided to support these needs? Can they be maintained? More importantly, who will fund them? There are a lot of questions. However, the main question is, isn’t it time for students with learning disabilities to get the rightful support that they need? Recently, I’ve relocated to North America as part of a family move. I’m now located in Kitimat, British Columbia, which is a 2 hour plane ride north of Vancouver. It’s a small community that has recently downsized due to economic issues but has a strong core of permanent residents. Like many remote communities, specialised services for students with learning disabilities/difficulties can be hard to find and there are very few long-term programs in place for those with processing issues. During the next four months, I will be offering free workshops for parents sponsored by Kitimat Community Services Society and hope to see a solid turnout. I’m sure that there are a number of issues to discuss such as how parents can work together to create assessment and remediation options in town and how school and community groups can work in concert with local industry to help fund and organise some of these support mechanisms. I’m looking forward to being involved while I’m here and see great potential for Kitimat to develop new ideas into opportunities for people managing learning disabilities. Just to be clear, let me introduce myself. My name is Jennifer Amy and I’m a 46 year old teacher working in Bunbury, Western Australia (WA). I’m originally a Canadian but have American, Canadian and Australian credentials in the areas of secondary and elementary teaching, curriculum development, inclusive education and specialised tutoring for students with specific learning disabilities. Presently, I am continuing my studies as a doctoral student at Murdoch University looking at teacher perceptions of their experiences with students with learning difficulties/disabilities. 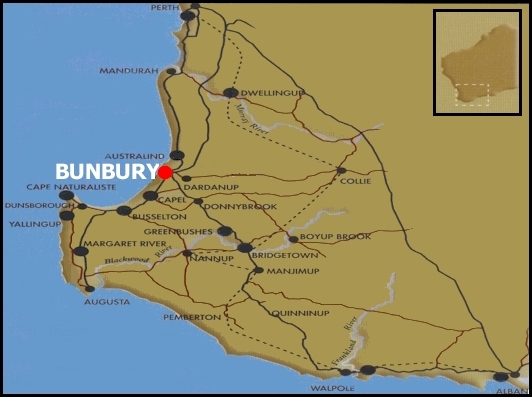 At the moment, I live in Bunbury, a small town on the Indian Ocean in the southwestern part of the state. From 2003 to 2008, I was living in Perth, the capital city of Western Australia, which has a population of around one and a half million. 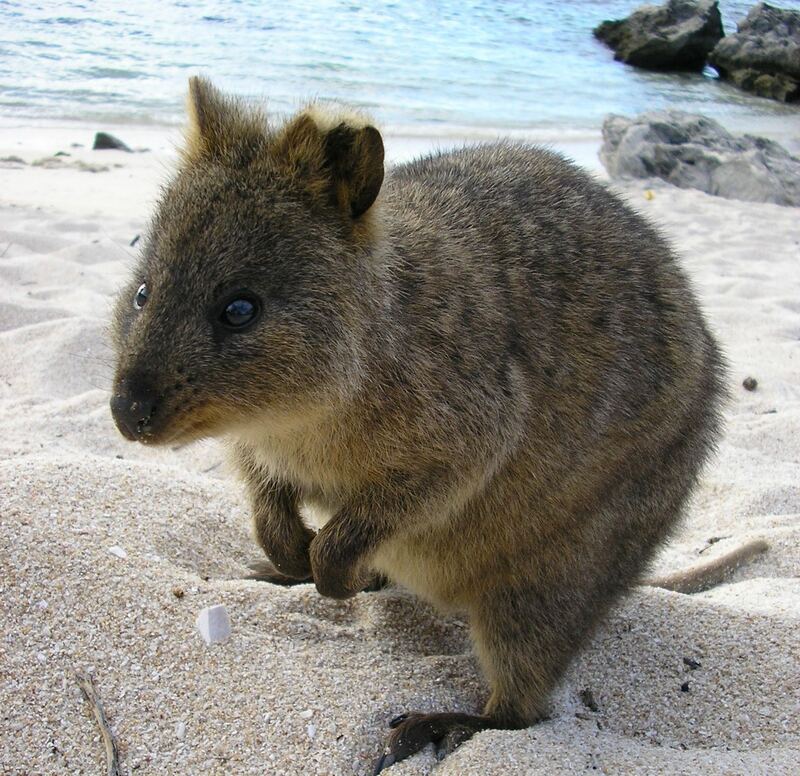 Quokka is an aboriginal word for the small, fluffy relaxed marsupial that is indigenous to the island of Rottnest, 15 kms off the coast from Perth. I’ve used the tag quokkagirl for a number of years as I’m interested in the learning disability issues relevant to this area and it uniquely marks this discussion as originating in WA. 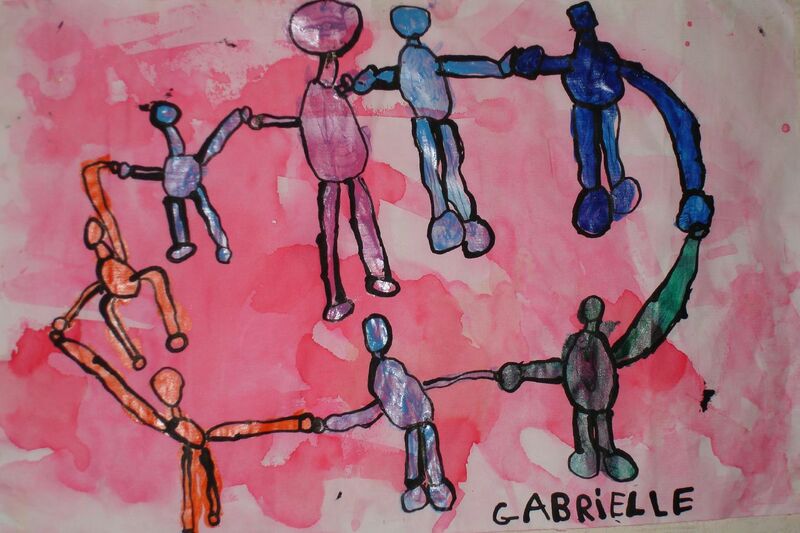 In Western Australia, formal services for those with specific learning disabilities and difficulties crosses over three separate school sectors and includes the public, Catholic and independent education systems. Over the past seven years, I’ve taught in both the public and independent sectors. My time has been spent in the independent system coordinating educational support at a private all-boys school called Scotch College, in both the community college (TAFE) and correctional services system and as a specialised tutor for students with learning disabilities through my educational services firm the Therapeutic Learning Centre (TLC). In WA, assessment, diagnostic and program design services vary across these educational lines but support services focus on identification, program modification and establishment of individually based accommodations. However, there is very little focus on strategic remediation, organic and holistic curriculum design as well as the establishment of an across sector system of universal adaptations available to all students with learning issues. In my opinion, this is where the conversation should begin as we discuss options available to people involved with learning disabilities and provide a supportive, optimistic environment that stimulates informed feedback and debate that can initiate future progress. Cheers for now. There are a number of reasons for beginning this blog. One is to allow myself an open format to discuss the area of learning disabilities with interested individuals. Another is to share and gather relevant information that can assist people dealing with the issues that arise from learning disabilities. There is also a desire to develop a forum for debate concerning the political and social justice aspects of learning disabilities. This includes a focus on the importance of providing informed, timely and positive support, which can make a great difference on the impact of learning disabilities. At the moment, I am the co-ordinator of Network South West a self advocacy support group for people with intellectual, learning and mental health disabilities. I provide self-advocacy support as well as learning and social networking opportunities for a membership of adults aged between 18 and 35 in the Bunbury and Southwest region of Western Australia (WA). As well, I am currently a PhD candidate at Murdoch University in the area of Inclusive Education conducting research on teacher’s perceptions of their experiences with students with learning difficulties. For the past 15 years, I have worked with students with learning disabilities in a number of capacities including classroom teacher, specialised tutor, community college instructor and educational services provider in Australia, the United States and Canada. I want to be involved in the ongoing discourse surrounding learning disabilities and their impact on the educational process. I want to share the knowledge I have as well as gain a new perspective on what is currently happening in this area. I also want to help connect people dealing with learning disabilities to those parties that can provide required support. I am keen to move forward and am open to new views. I look forward to hearing from those interested in evolving with this conversation. 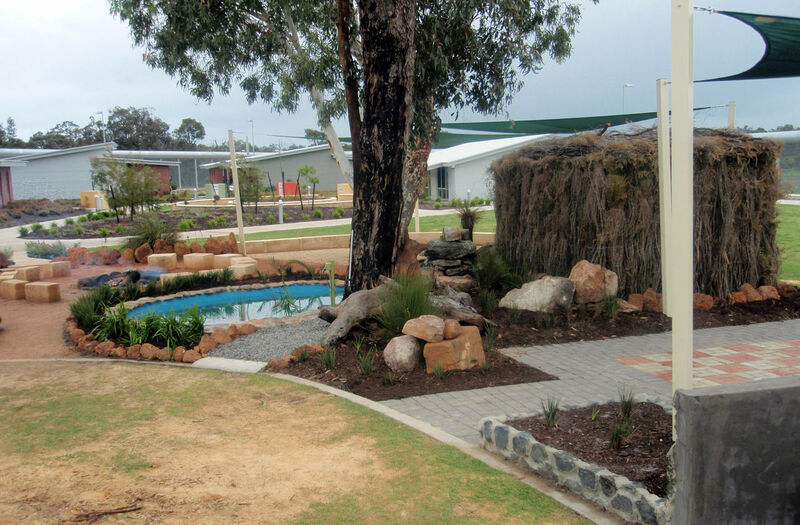 Next week, I’ll be starting a new position at the Bunbury Regional Prison. I’ve been contracted to screen participants in the in-house education program for learning disabilities and related issues, as well as design a remediation program that can support the direct instruction of literacy and numeracy concepts. I’m looking forward to this opportunity and to interacting and assisting those prisoners looking to move forward with their education process. I’ll be commenting on what I find as well as observations about how the main stakeholders react to the process. Keep posted.